Christmas Past! 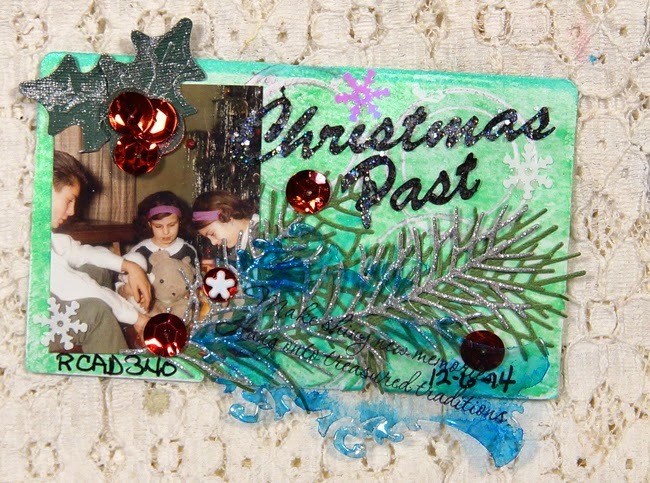 This Rolodex card was created with a picture of my brother, sister and myself from 1961. I was working on Christmas cards for the 2015 challenge over at YPP! Yes I said 2015. I host the Christmas Card all year challenge, and all the cards for this year are in the mail. I am so motivated by all of the cards I am seeing I just had to get started on next years cards. The best part is now pressure. I have a year to complete them. Here is the process video for you to see just how I created this card. Thanks for stopping by, and I hope you are having a wonderful creative weekend. Love this! LOVING the sequins!!!! Love this!! Such a sweet photo! And good for you to start on your cards for NEXT YEAR!